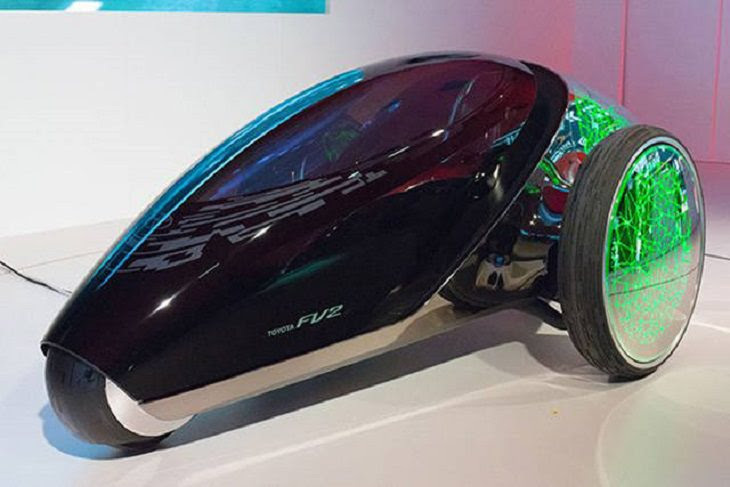 12 Awesome Futuristic Cars! - Something New Everyday! 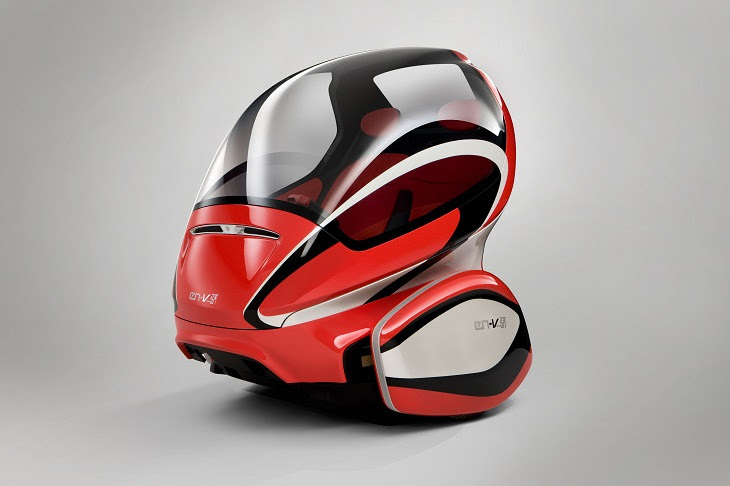 Home GoodToKnow technology 12 Awesome Futuristic Cars! 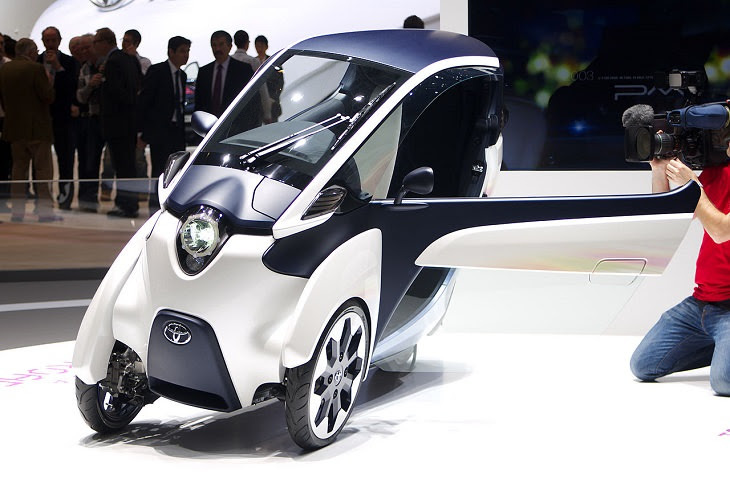 Are you curious about what cars are going to look in the not-so-distant future? We are currently entering a golden age of advanced cars which possess cameras, sensors, artificial intelligence, and are even capable of driving without help. So, without further ado, let’s take a look at 12 incredible futuristic cars that are currently being developed. 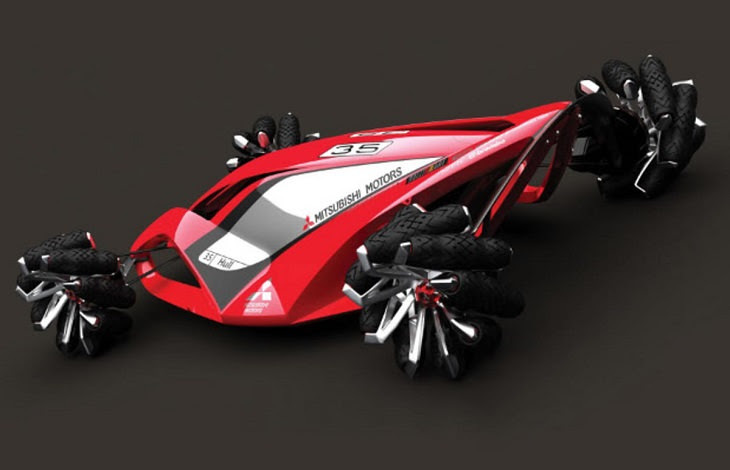 The Terrafugia TF-X is being designed by the firm Terrafugia. 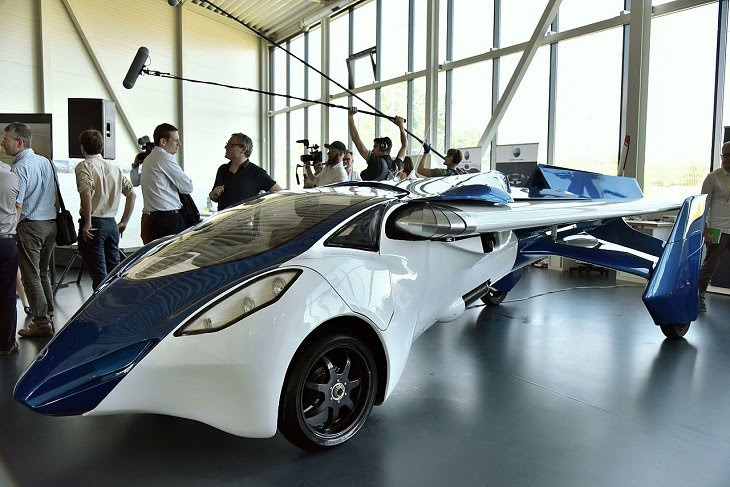 For those of you who get frustrated by heavy traffic, you’ll be glad to hear that this futuristic car can fly. Furthermore, the driver will be able to input their desired location, and the car will take care of the rest. The Chevrolet EN-V looks it has been designed after a ladybug – it takes compact to a totally new level with its dragonfly doors and one passenger capacity. 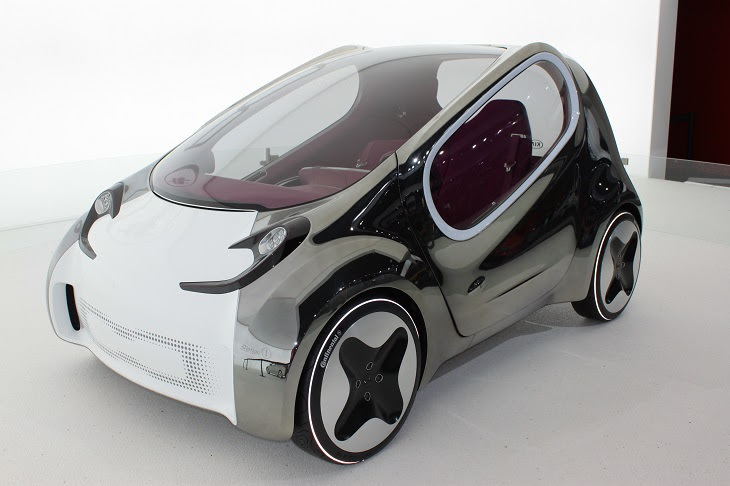 This tiny car will have cameras and sensors, allowing the driver to communicate with other cars. If you’re after a green, environmentally friendly car, then this is as close as you’re going to get. The interior and exterior of this car are made entirely of genetically modified seeds, and it also runs on plant juice. Furthermore, since this car is made up of organic matter, it can be disposed of naturally at the end of its life, leaving one less car at your local junkyard. With no brakes, steering wheel, or gas pedal, this car looks something straight out of a sci-fi movie. The car is controlled by the driver’s facial recognition, body weight, and body language. It is also going to be fitted with an augmented reality screen. The two most fascinating things about this car is its unique design and drone capability. Yup, you heard that right. Drones. First of all, the driver seat is in the middle of the car rather than the left or right. It also has a drone inside the roof that can be deployed to scout the area. 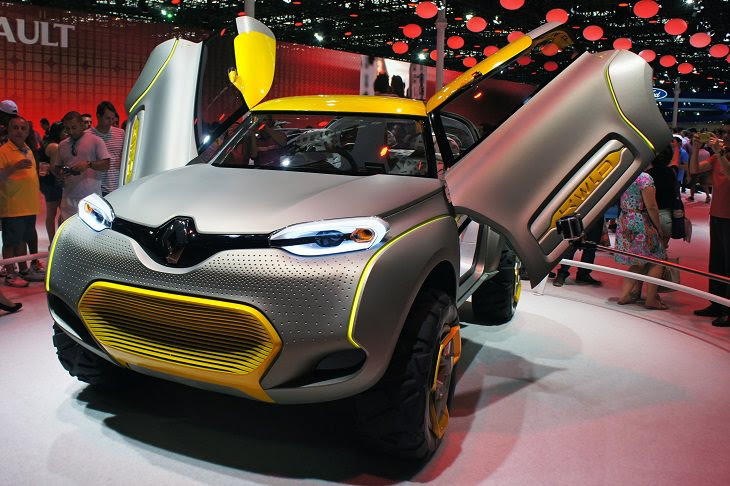 This vehicle is a cross between a motorcycle and a car. It’s designed for city use, so it only has a top speed of 59 kph. It comes equipped with an active lean suspension that allows it to make tight turns around corners. Don’t forget to buckle your seatbelt as this car can go from 0-60 in just 2.39 seconds! Furthermore, it has a semi-autonomous AI with the ability to park itself, open the doors, and adjust the temperature. This car will be available for a limited period of time in 2018. 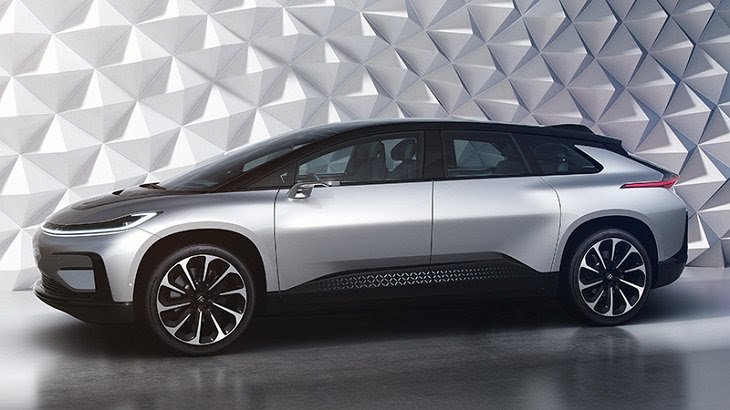 The future of automobiles is electric power, and this car continues the trend. Thanks to its small design, it only requires three yards of parking space. This car can reach an impressive 140 kph, but it only has a range of 100 miles when fully charged. 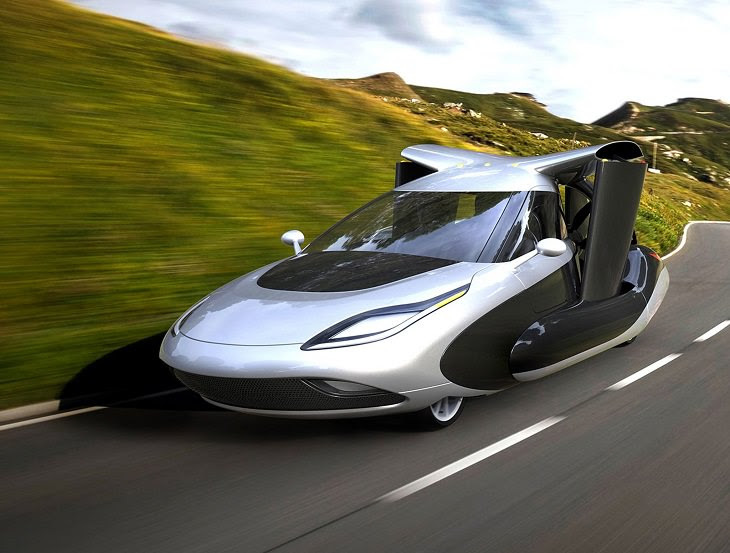 This is another futuristic plane and car combination that has retractable wings and a propeller in the back. The driver’s seat looks a cockpit, giving people the ability to fly or drive to their intended destination. 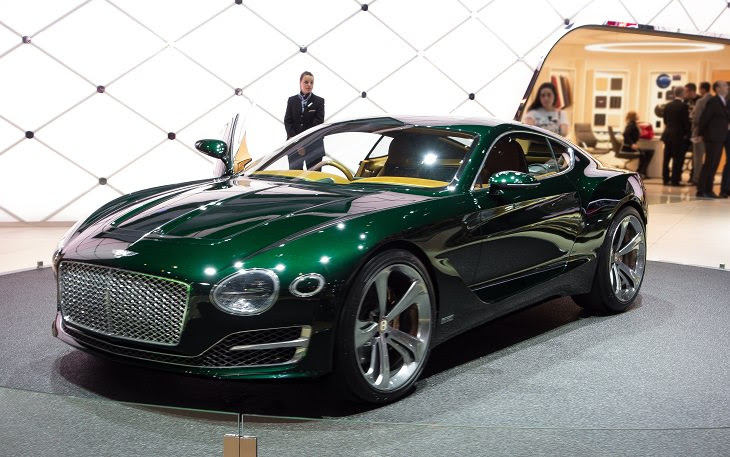 This vehicle mixes old and new in one stunning vehicle you’ll wish you could afford. 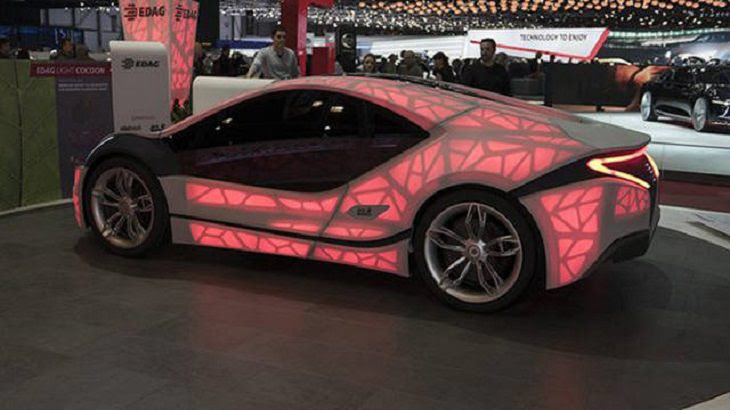 With an LCD touch screen, a 3D printed design, and hybrid engine, this is one amazing car. This vehicle will be released at some point between 2018 and 2020.